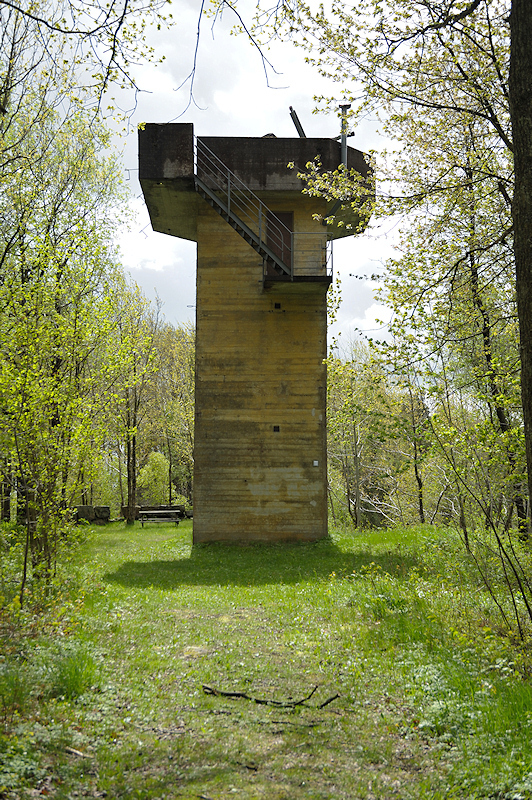 Found a airdefence tower in the woods. New it was in the area but not exacty where. It was built in the year of WW2 to protect two power stations. Alos took some pictures of the surroundings.